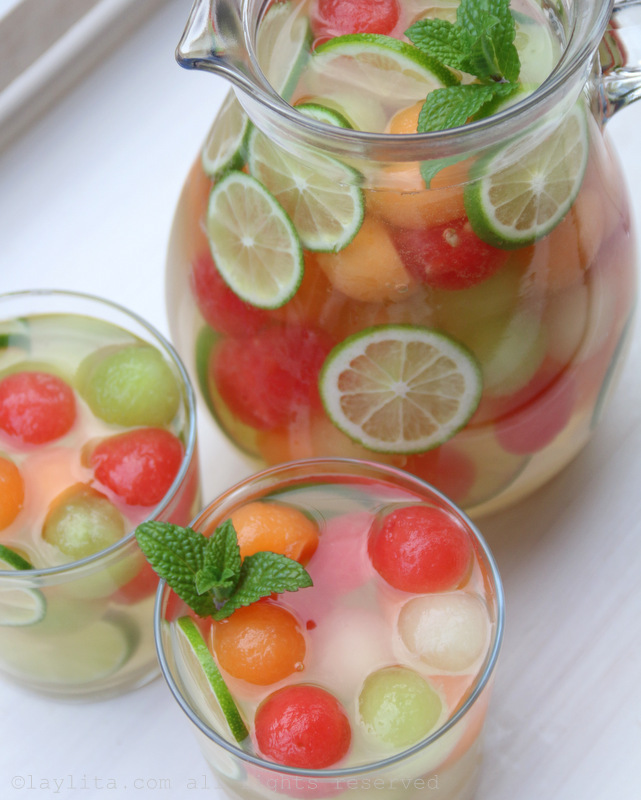 Melon is one of the true tastes of summer. Experience the juicy flavors of your favorite melons one last time before the cold of autumn comes. 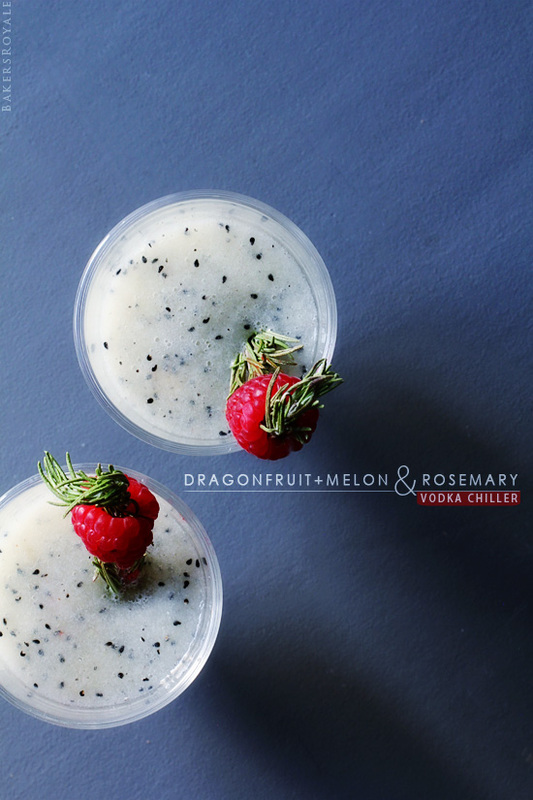 Sweet and crisp Santa Claus melon is blended with the kiwi-like flavors of dragon fruit and muddled rosemary in this delightfully offbeat vodka chiller. 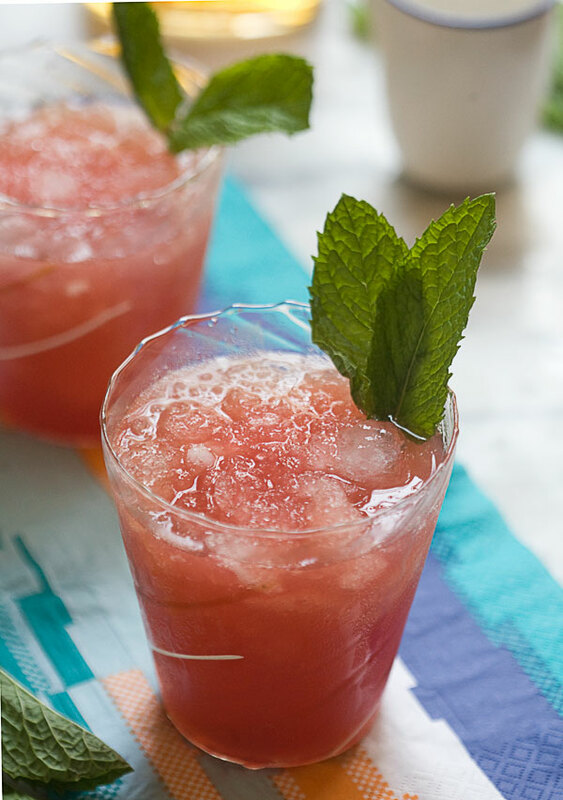 With agave simple syrup in lieu of sugar, freshly puréed watermelon and a punch of fresh mint, this vegan watermelon mojito is a seriously refreshing summer sip. 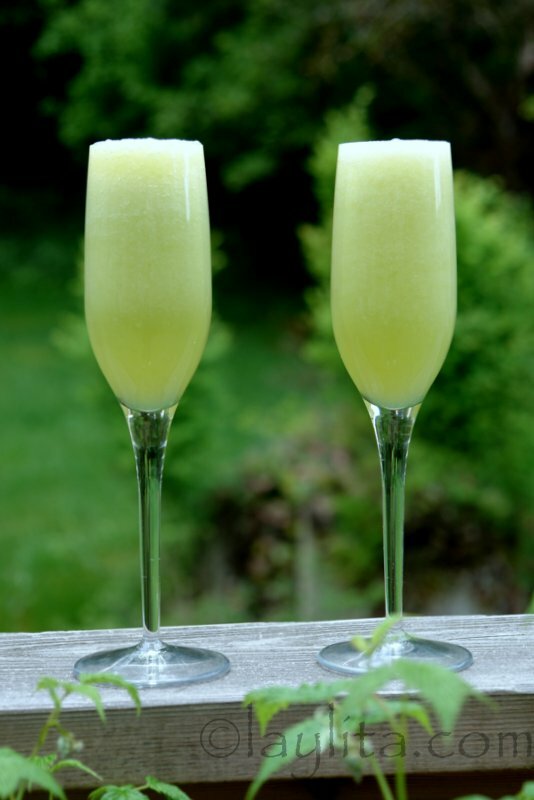 Chilled prosecco and half a honeydew melon make this honeydew melon Bellini a refreshing change from the boozy brunch classic. 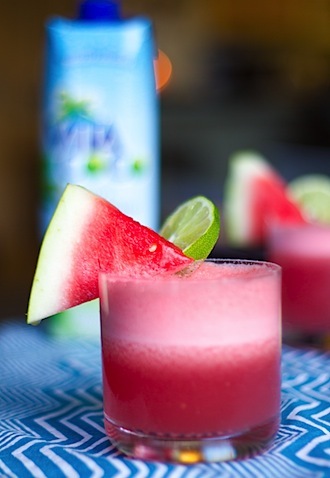 Featuring the big three of melons (honeydew, cantaloupe and watermelon), a melon rumballa is both a cocktail and a snack. 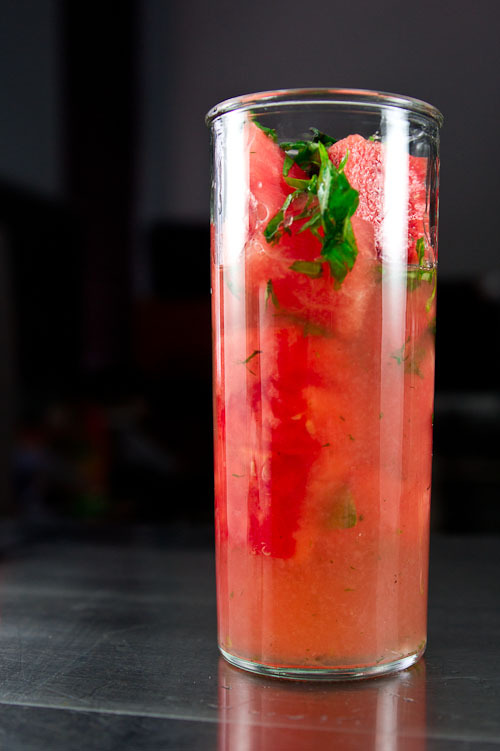 In this sly twist on Brazil’s national drink, a basil and watermelon caipirinha honors the esteemed cocktail’s traditional flavors as a drink but can also be sneaked into a neighborhood picnic as an innocent fruit salad. Only you will know that the fruit salad is made of Cachaça-soaked watermelon. 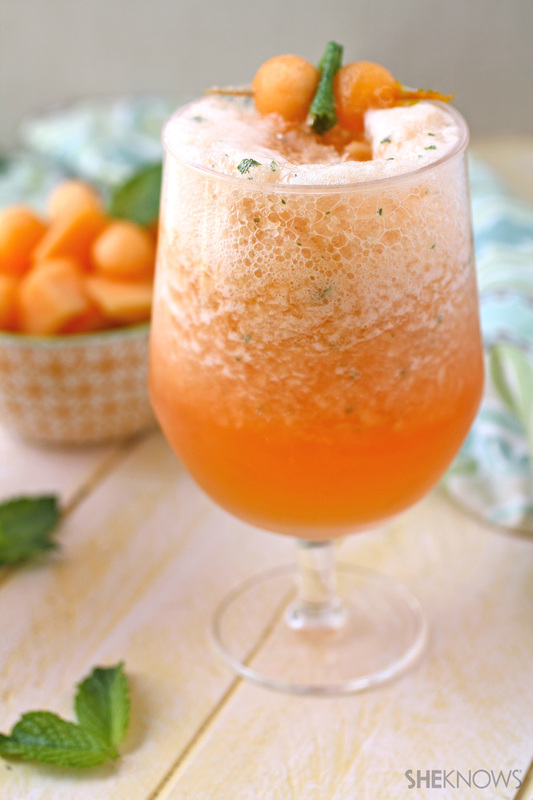 Sweet cantaloupe gets a kick of bitterness from Campari and freshness from mint to create an adult slushie perfectly suited to sipping while relaxing on the deck with the gals. 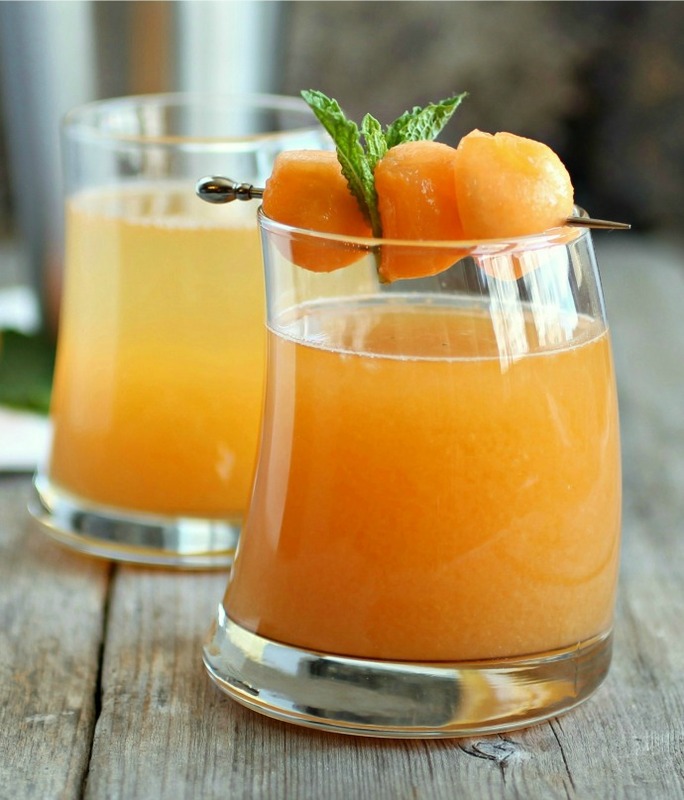 Instead of breaking out the melon baller for your next cantaloupe, break out the blender, and make yourself some of these cantaloupe-melon martinis made with vodka and melon liqueur. 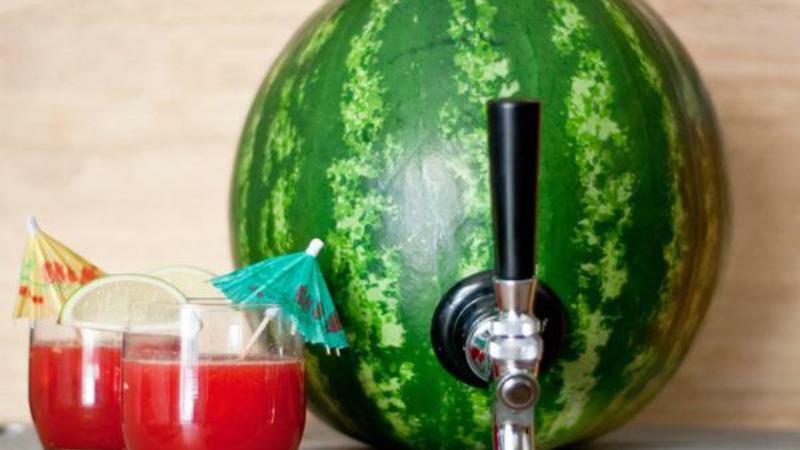 Tropical coconut and watermelon is obviously a great cocktail combo, but the real showstopper here is serving it up in your own DIY watermelon cocktail keg. 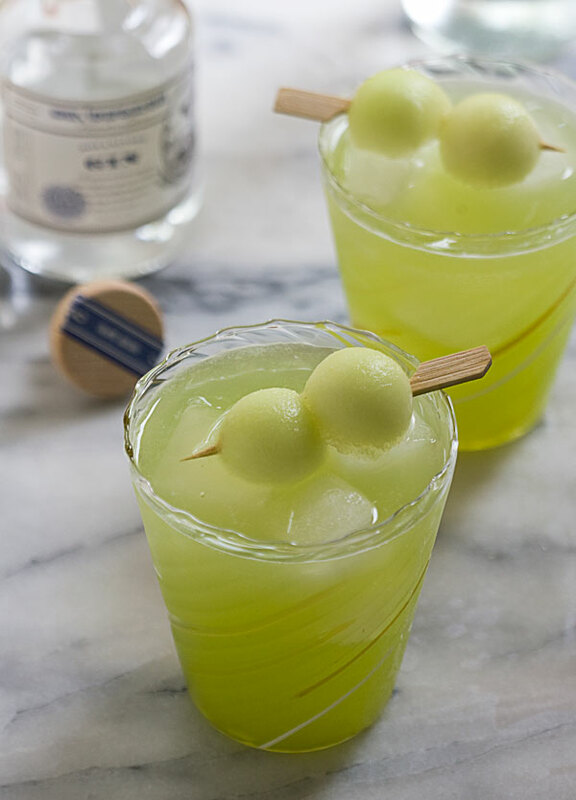 Honey-kissed melon gets an adult makeover with the addition of juniper berry flavor in the form of gin in this melon gin and tonic. 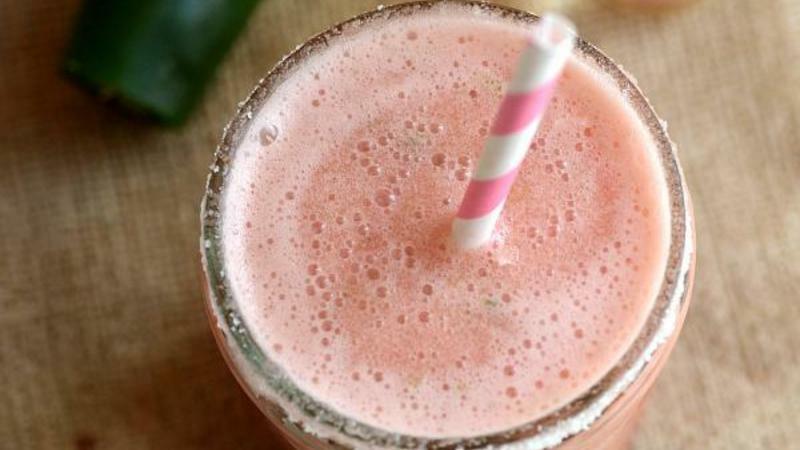 Give your watermelon cocktail a bit of a Southwest kick with the addition of fresh jalapeño. 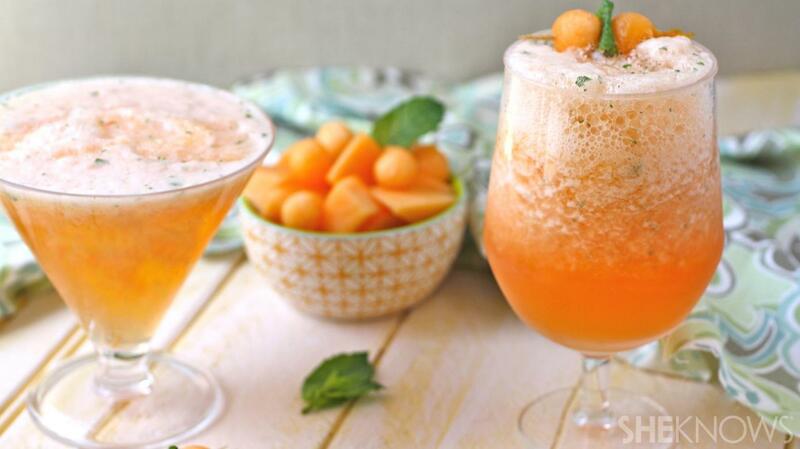 Grape pomace brandy, sweet Italian wine and honey are added to balled honeydew, watermelon and cantaloupe for a sangria that is as beautiful as it is refreshing. 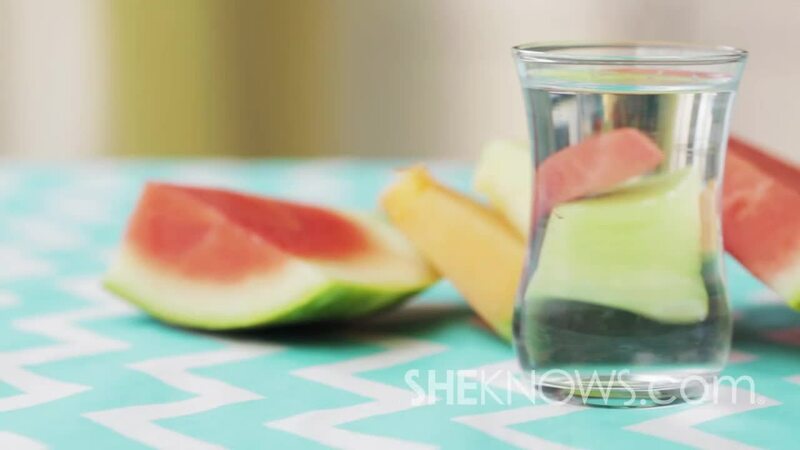 The perfect drink for those hot summer days, this irresistible watermelon-coconut cocktail is low in calories, rich in nutrients, boosts hydration — and can work wonders for your hangover. 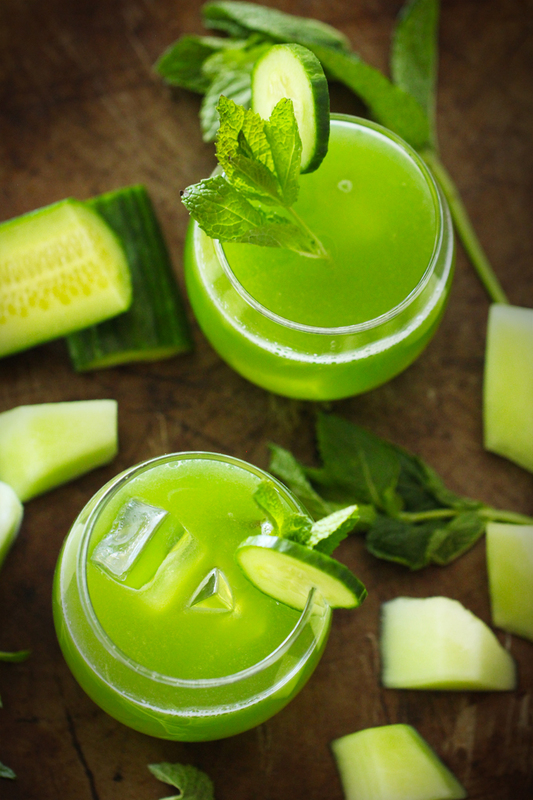 These striking minty melon cocktails are made for slow-sipping summer evenings on the porch. 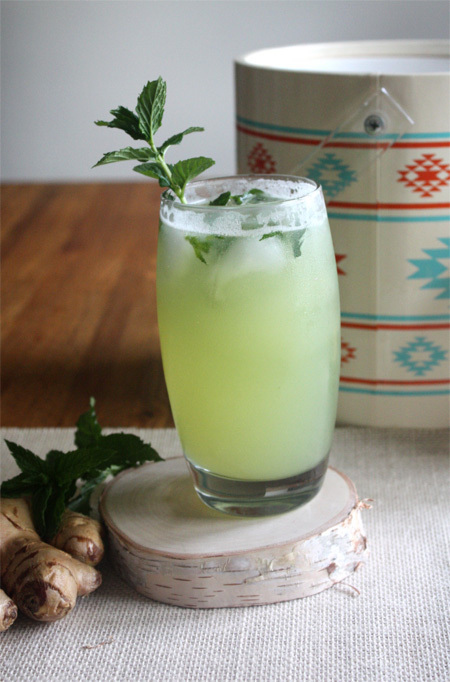 In this breezy riff on the classic Cuban cocktail, honeydew and a spike of spicy ginger syrup make these honeydew-ginger mojitos an amazing way to beat the heat. 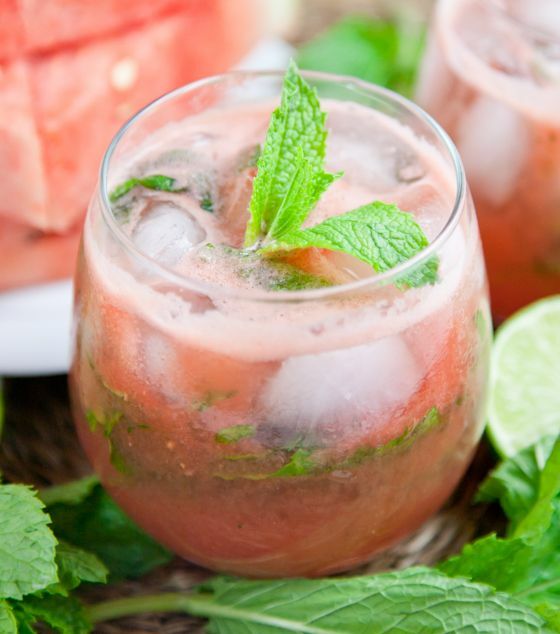 Throw down some watermelon pieces with those hamburgers and hot dogs the next time you fire up the grill for a smoky mint julep you’ll be drinking all night.